Occupational Therapist, Professional Coordinator of the Technology Center at Beit Issie Shapiro and Occupational Therapy Supervisor of the Special Education School at Beit Issie Shapiro. Noa has a Bachelor’s Degree in Occupational Therapy and a Master’s Degree in Early Childhood Studies. She has been working at Beit Issie Shapiro since 2005. She played a major role in the development of the model for implementing assistive technology at Beit Issie Shapiro and has many years of experience adapting and integrating the use of technology for therapy and rehabilitation. Speech and Language Pathologist. 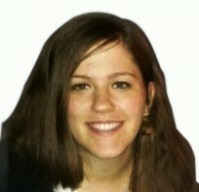 Rachel has a Bachelor’s Degree in Communication Disorders. 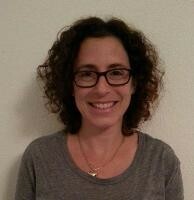 She works at Beit Issie Shapiro in the De Lowe Early Childhood Center and at the Technology Center. She provides direct therapy for children with complex disabilities and promotes the integration and implementation of the use of assistive technology in The De Lowe Early Childhood Center. Occupational Therapist. Dana has a Bachelor’s Degree in Physiology and a second Bachelor’s Degree in Occupational Therapy from McGill University, Canada. 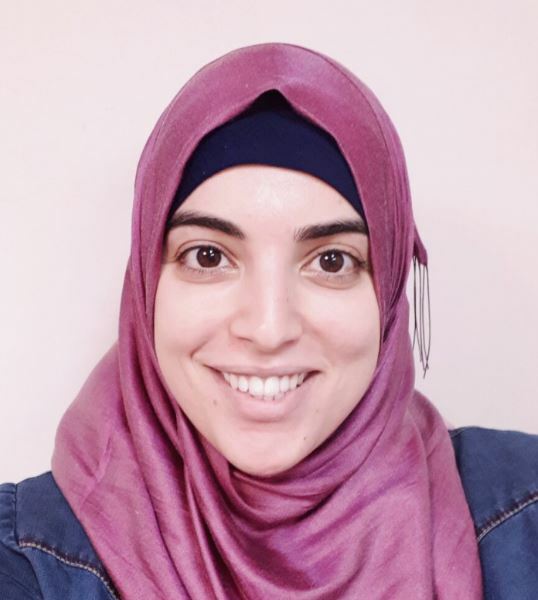 She has been working as an occupational therapist at The Special Education School of Beit Issie Shapiro since 2010 and joined the Technology Center in 2014. She provides direct occupational therapy services to children with complex disabilities and promotes the use of assistive technology in the therapy and learning environments. Occupational Therapist and Certified Accessibility Specialist. 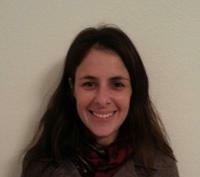 Orit is currently completing her Master’s of Occupational Therapy at The University of Haifa. She has been working at The De Lowe Early Intervention Center since 2013. She is responsible for accessibility at Beit Issie Shapiro. 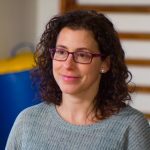 She is an expert in assistive technology and has many years of experience in the adaptation of users’ environments for the use of assistive technology in general, with a special interest in adaptation for computer use, for both adults and children. Speech and Language Pathologist. 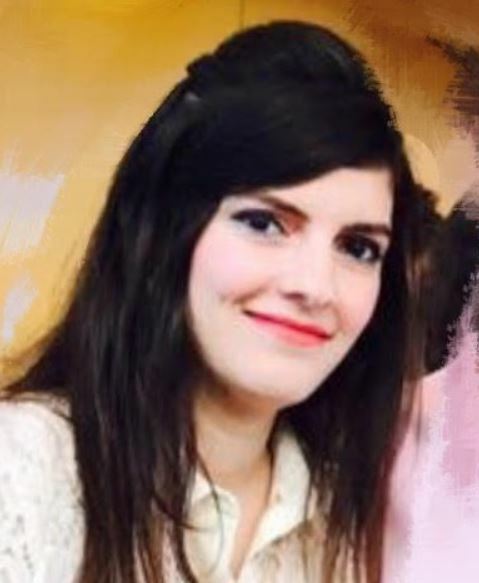 Alaa has a Master’s degree in Communication Disorders from Tel Aviv University. 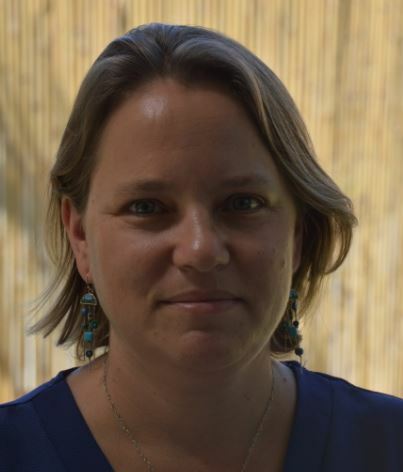 She has been working at the Sindian Early Intervention Center, of Beit Issie Shapiro, in Kalansua, since 2011, where she provides direct speech therapy and is the coordinator of assistive technology services. Her role as assistive technology coordinator includes adapting and implementing assistive technology devices for individual students and the use of technology in the center, as a whole. Speech and Language Pathologist. Rinad has a Master’s Degree in Communication Disorders from Tel Aviv University. She works at Sindian Early Intervention Center of Beit Issie Shapiro. in Kalansua. She works with children with complex disabilities finding appropriate assistive technology solutions for therapeutic and rehabilitation purposes. My name is Paul Stadler and I am an occupational therapist working in a high school in Ashdod (Yeshivat Ohel Dov). We have a number of students with CP who I feel require an IT evaluation to assess and determine their capacity and abilities for transitioning after high school. What is the best way to make an appointment for them and is there a way to be in touch via phone as well ? My number is 058 687 3782.